Sadly I have been slightly less active this month due to still being injured from the last campaign day, but I have done as much as I can! 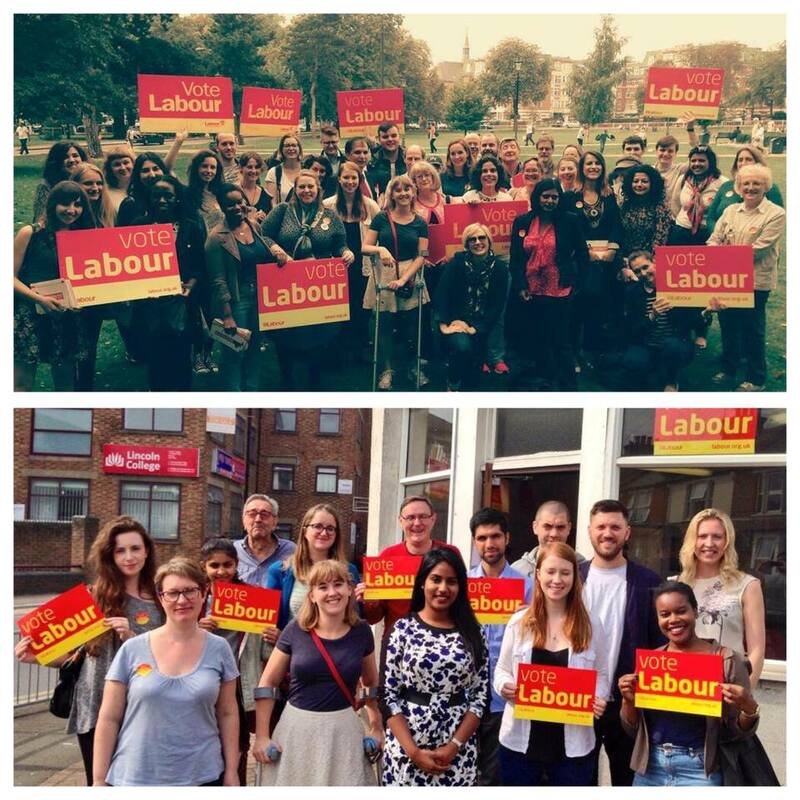 I organised a women’s leadership training day with Stella Creasy, combined with campaigning in two key seats for excellent women candidates: Uma Kumaran and Rupa Huq. It was great that so many people came along and hopefully we can now take what we’ve learned and run exciting campaigns and lead in our communities. I attended annual conference, where I helped run the Young Labour day on the Sunday. Once again, I’m really proud that we managed to hold this day on the weekend, which means it’s much more accessible to young people who often have work and study commitments and can’t attend during the week. I helped chair the sessions, which included an introduction to conference, a ‘Dragon’s Den’ policy event, a leadership training event for young women (which Stella and I organised following the success of the last one!) 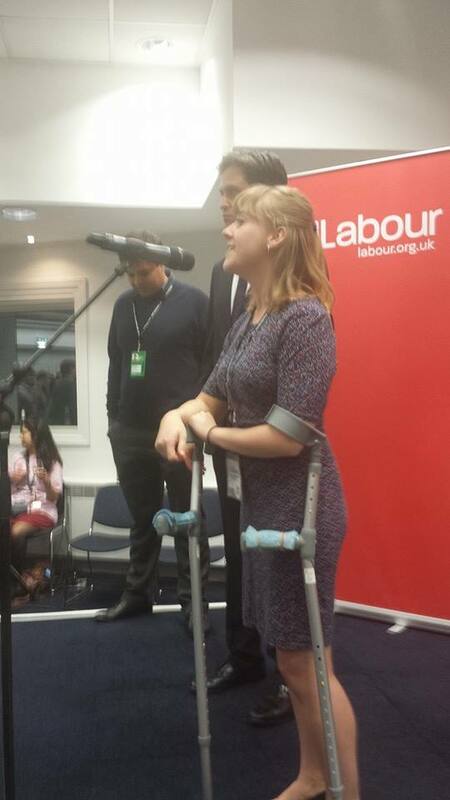 and training, and hosted our reception with Ed Miliband. At conference I attended each of the NEC meetings to deal with business that arose while we were there, and I gave a speech on the gender pay gap, which you can read here. I wrote an article about the gender pay gap for LabourList, which you can read here. 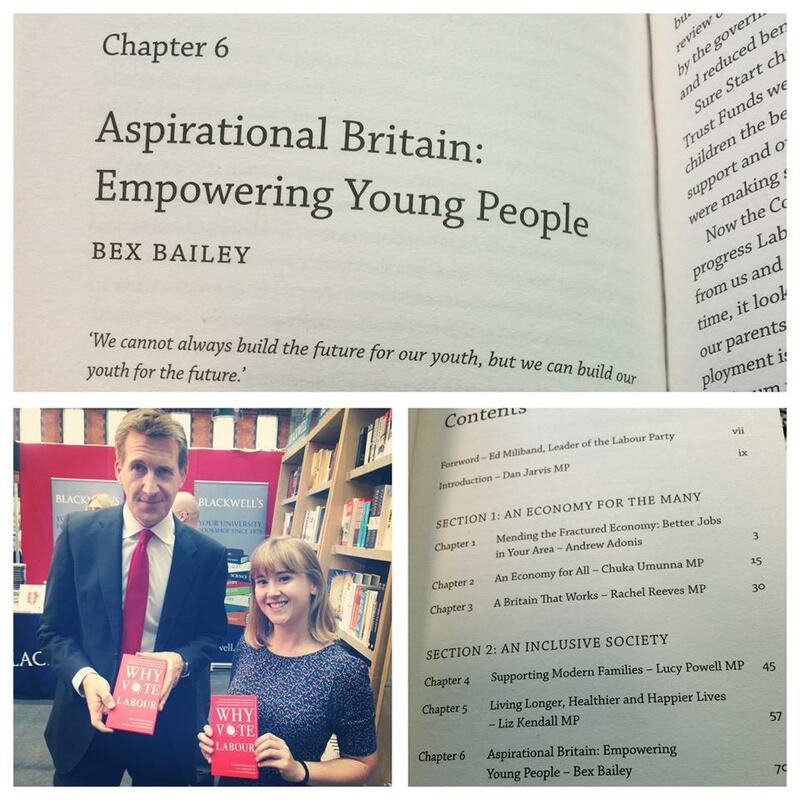 I also wrote a chapter about young people for the ‘Why Vote Labour’ book that is produced for each general election and which this year was edited by Dan Jarvis. This was launched at conference. This entry was posted in equality, general election, Labour Party, NEC, NEC Reports, Young Labour. Bookmark the permalink.